CNN’s Belief Blog and the CNN mobile website each won a Webby Award today. The Belief Blog took home the award in the Religion and Spirituality category, beating out HuffPost Religion, Oxford University Press, Radio Canada International and CBN. CNN’s mobile web earned the prize in the News (Handheld Devices) category, over NPR, Financial Times, Flipboard and WillowTree Apps. 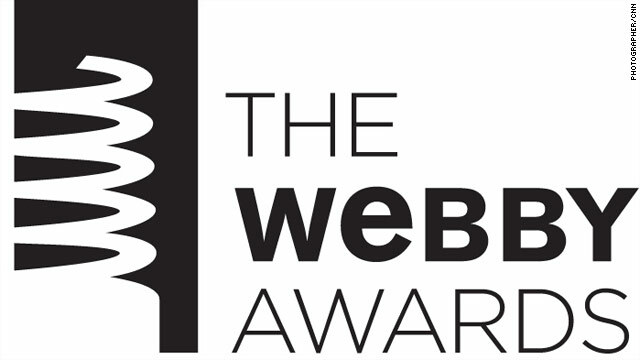 The Webby Awards is the leading international award that honors excellence on the Internet, with 11,000 entries from all 50 states and over 60 countries worldwide. On May 21, the winners will give their 5-word acceptance speeches in a ceremony at the Tribeca Grand in Downtown Manhattan.